I am a planner addict, and I’m not afraid to admit it! I currently own not one, not two, but three Erin Condren planners. 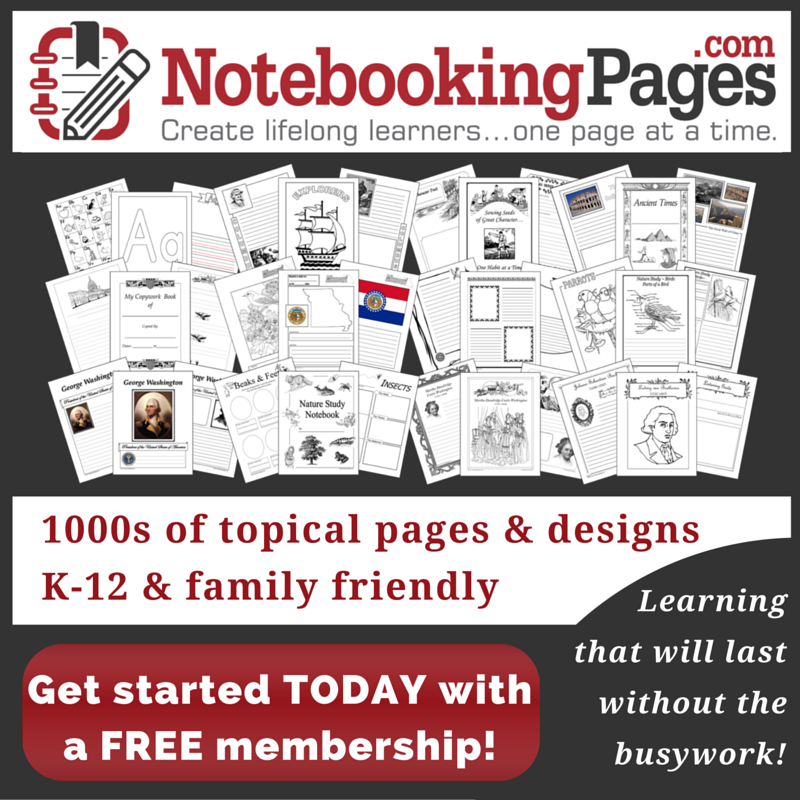 I use one for family stuff – meal planning, chore lists, and appointments. I use a second one for all things blog related. Daily tasks, due dates, and blog post ideas to name a few things. My third Erin Condren planner is my teacher planner. While it’s designed for the classroom teacher, I have adapted it to work for my homeschool this year, and I’ll likely stick with this planner for Emma’s high school years. In the past few months, Emma has caught the planner bug. 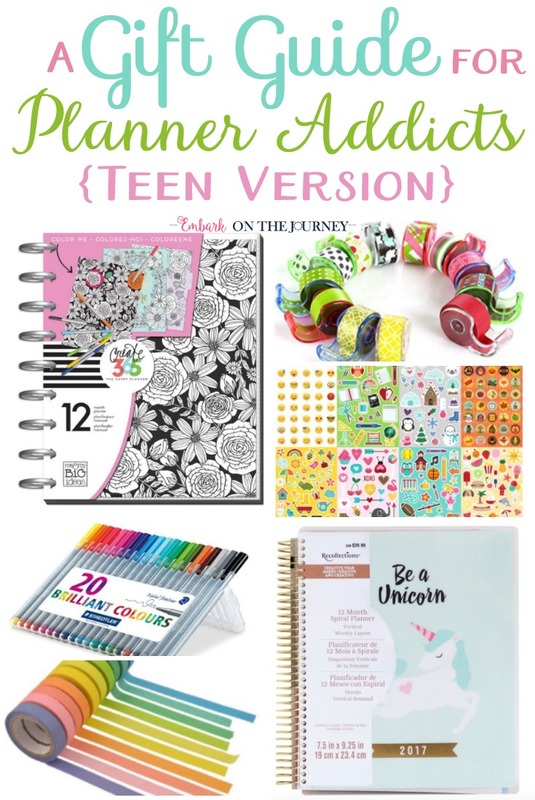 She’s been begging for an EC, but there is NO way I’m paying that kind of money for a planner for a teen. However, we recently discovered something that works perfectly for her, and I just had to share! I mentioned above that I was not going to purchase an Erin Condren planner for Emma. However, Michaels just released a planner that is very similar in style (really… almost identical!) When I showed it to Emma, she went crazy for it. Since she had some allowance saved up and a 50% off coupon (because I refuse to pay full price for anything at Michaels), we headed over to the store one afternoon to buy the planner with the unicorn on the cover. Our store didn’t have those planner in stock yet, but they did have the brand new Happy Planners in stock. Em went nuts for them! She loves the vertical layout, and she loves the Color Your World planner with its black/white designs that she can color as she plans her year. Since the planner didn’t start until 2017, she bought the 6-month add-on pack so she could start using it right away. Now, she can keep track of her volunteer hours, doctors’ appointments, and Nutcracker rehearsals. I’ve created a monster! Good pens are a necessity! I’ve encouraged Emma to use her Frixion gel pens since they’re erasable. They don’t bleed, and she loves the pretty colors in her planner. In my own planners, I use Staedtler Triplus Fineliner pens. They come in a huge array of colors, and I love the way they write. They aren’t erasable, though, but I’m pretty careful. I love that they don’t bleed through the pages on my EC. We love our washi tape! We love thick washi for decorating the headers of our planner pages. They’re perfect for adding a holiday or seasonal dimension to each page. We love skinny washi for dividing boxes or highlighting important events. Skinny washi also works as a cover-up when we make a mistake writing in our planner. Washi tape makes great stocking stuffers! Because I have a little more disposable income than Emma does, I like to buy planner stickers on Etsy. They’re generally designed to fit specific planners. So, I can search for stickers designed specifically for my EC or for her Happy Planner. However, custom stickers are pricey. We like to stock up on stickers (for holidays and seasons) at the Dollar Tree or at the grocery store. I love that Emma enjoys planning. I love that she is working to own her schedule. She’s taking charge of her to-do list. Are you a planner addict? Is your teen? What are your favorite supplies? I love planners too. What a fun experience to share with your daughter! 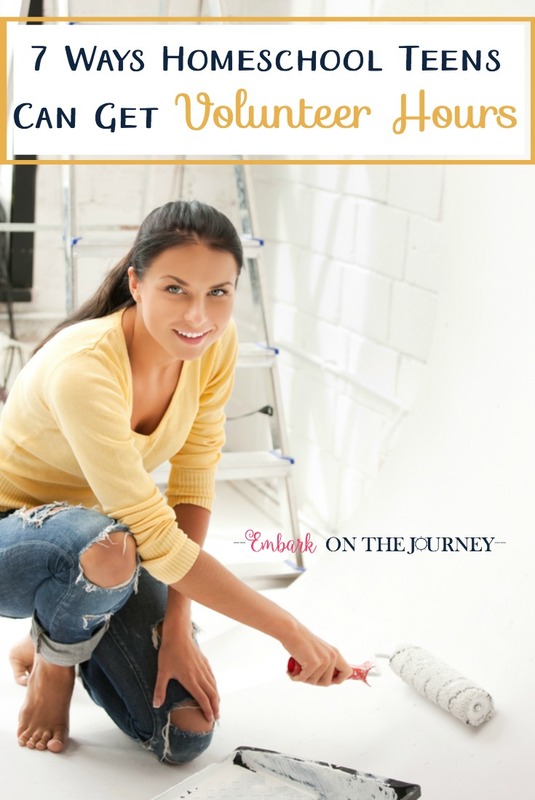 Thanks for sharing these fun ways to get organized at the Funtastic Friday blog hop! I hope we’ll see you again!